Remote sensing technology based on small unmanned airborne vehicles (sUAS, sUAV, drone, RPAS) is developing explosively. The application potential is nearly unlimited, including land surveying and topographic mapping, sustainable built environments, precision agriculture and forestry, water quality monitoring, environmental impact assessment, energy network monitoring, infrastructure applications, law enforcement, safety, and science and education, and many more. 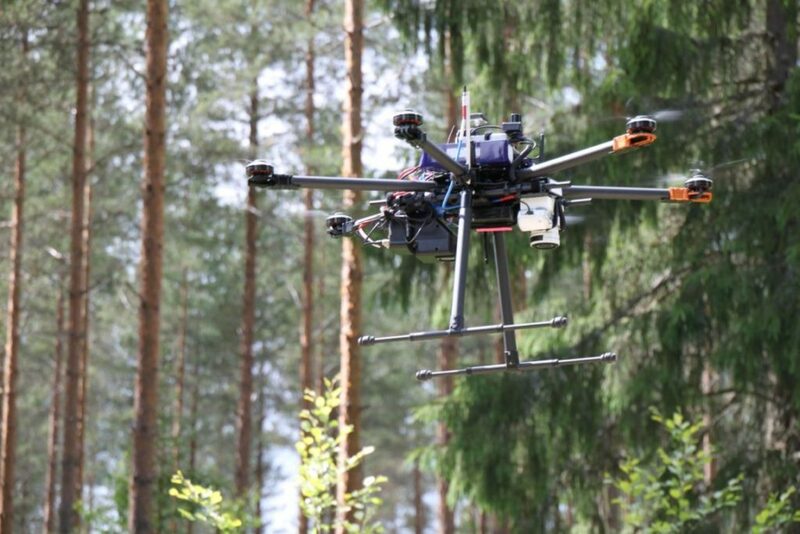 DroneFinland is a research and innovation center for drone remote sensing. 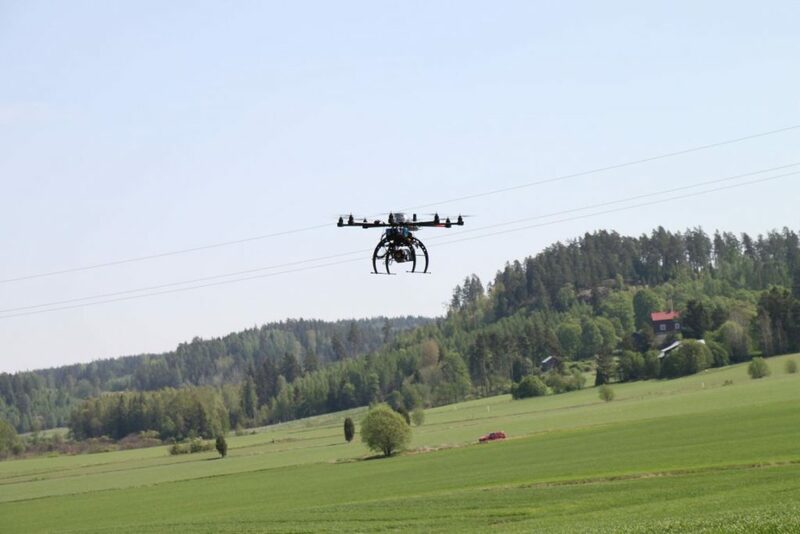 We think that powerful sensors as well as accurate and efficient processing and analysis chains are the fundamental basis of drone remote sensing. 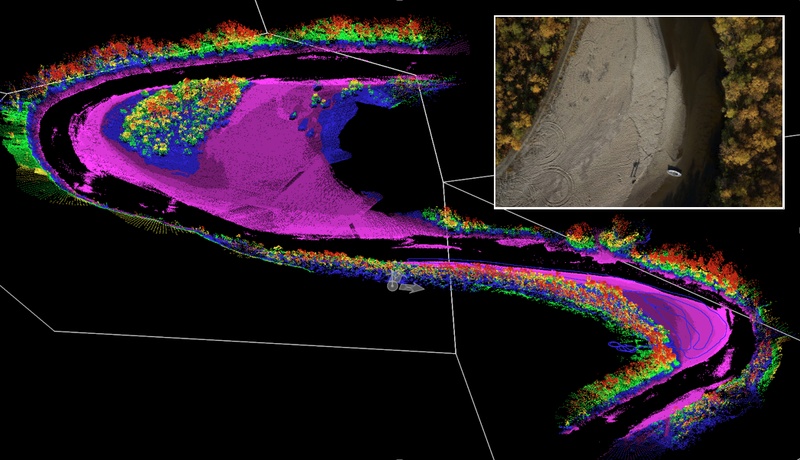 Scientific and technical expertise of our group covers photogrammetry, laser scanning, radar technology, and hyperspectral imaging and measurements. Wish to know more about drone research and cooperation possibilities? Contact us.